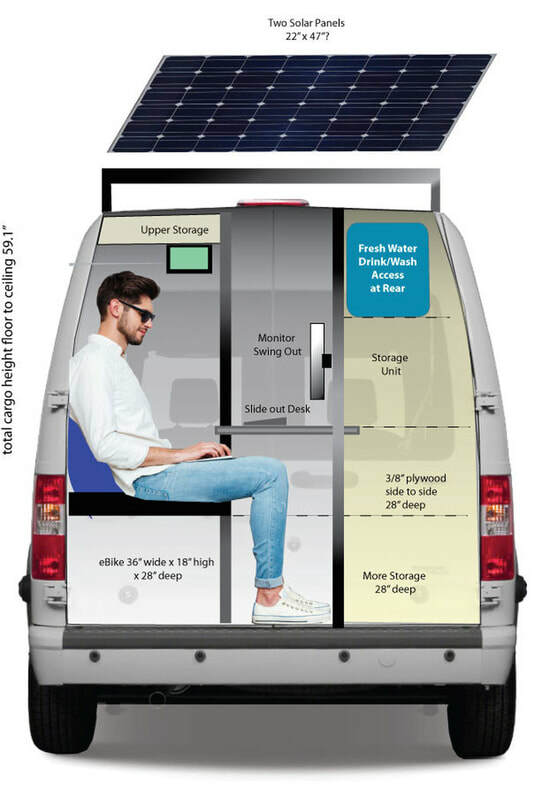 ​This Van Conversion is Amazing! ​Here is a YouTuber named Jarrod Tocci who has just converted his Dodge Promaster Van into a very livable RV. His first video which covers the entire build is very comprehensive and inspiring. 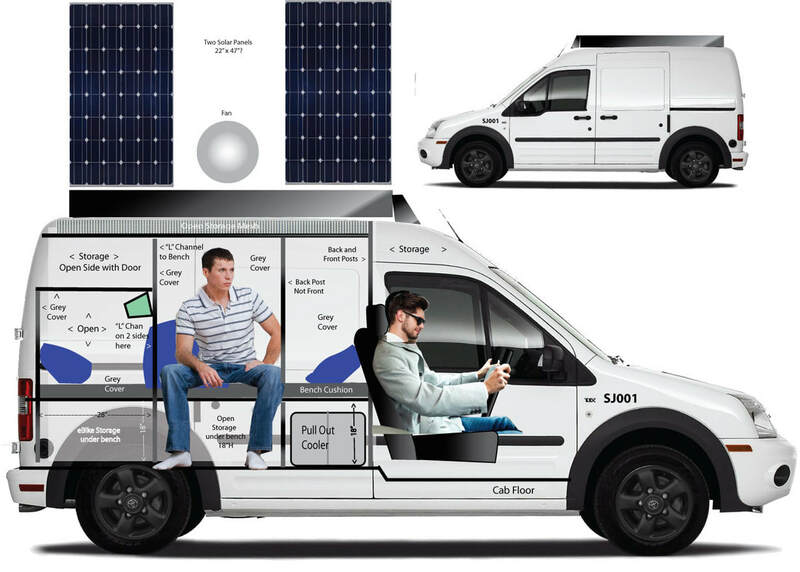 He's using the vehicle that I would like to use, far better than the Ford Transit I cover on this page but a lot more expensive to buy at about $40,000 Canadian. I like what he's done with it but I would use light weight construction materials rather than heavy wood. I would favour mostly aluminum. Jarrod is a stand-up comic who's based in LA where my daughter lives. I also like that he's opted for the 'stealth' approach which is exactly what I had in mind. Here is what it looks like. 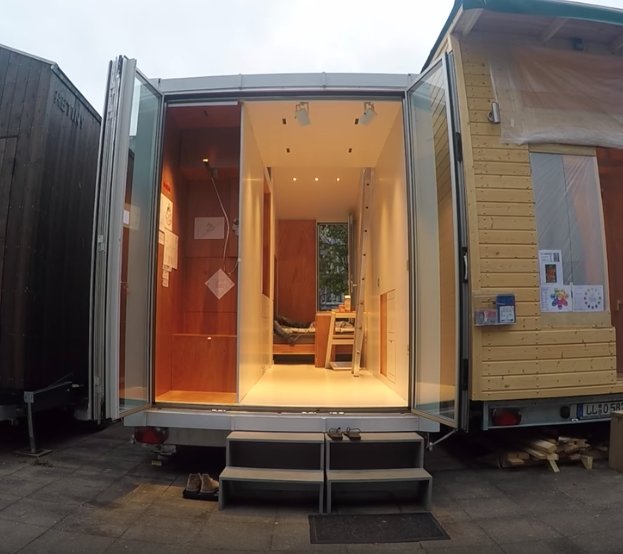 But recently I ran across a mobile ’trailer’ design that is well thought out which may inspire others to build a similar affordable and attractive small house/RV format. I know people who live for months or even years on a sailboat in far worse environments than this. Look HERE. This is a concept by a young Italian architect along with his ideas on compaculized living which is very impressive. If this kind of thing can be manufactured in a high volume I can see it being very affordable. But first the law needs to change to make anything like this possible on a large scale. I myself have contemplated buying a small van and converting it into a cheap RV. 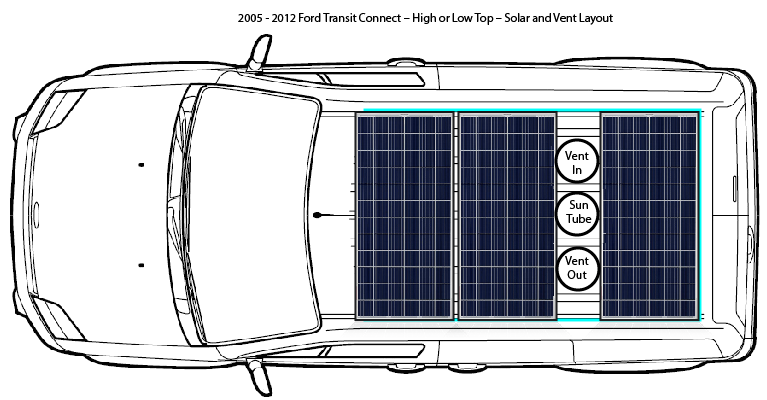 See ABOVE for my Ford Transit Van design. There is considerable energy in persuing such a project and there is also the challenge of ‘getting away with’ living in a vehicle such as this. It’s very intimidating.